Retirement is supposed to be the time where Senior Citizens are able to relax and enjoy their life, but in this world of increasing health costs and pensions that seem to disappear as soon as you go to claim it unfortunately more and more seniors find themselves turning to bankruptcy as an option. 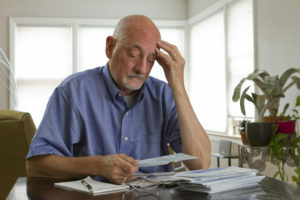 The good news is that elderly Americans do receive certain advantages when declaring bankruptcy as a Senior Citizen, and having a qualified attorney to help you figure out what they are is the best way to deal with your financial situation without making it more complicated than it already is. Many seniors end up having most if not all of their equity in their homes, and it is helpful to know that many states as well as the federal government offer a homestead exemption to help protect a certain amount of equity on their home as well as having higher exemption amounts specifically for seniors. It is important to note though that for anyone who owns a lot of nonexempt property that bankruptcy might not be your best option, another reason why it is so crucial to understand the process right from the beginning. 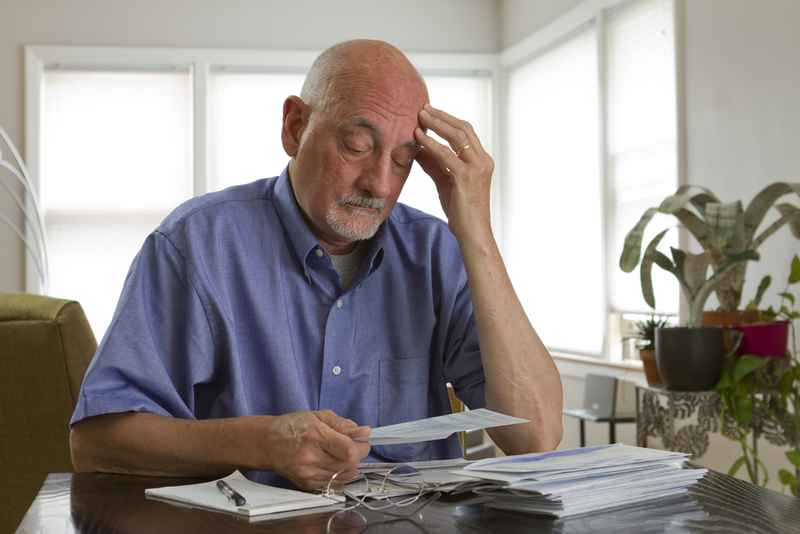 The leading cause of bankruptcy for elderly Americans are their medical bills, and fortunately this is the easiest type of debt that can be eliminated in as quick as a few months once bankruptcy has been filed. This will only dispose of any current medical bills you have at the time of your filing however, if you believe that you will be incurring more medical bills in the future it is best not to file until you can include all of your medical bills so that you do not just end up back in debt after your filing. Another benefit that is given to seniors in the bankruptcy process is the fact that all 401(k)s, 403(b)s, profit-sharing, money purchase, defined-benefit plans and basically all legitimate tax exempt retirement accounts are completely exempt in bankruptcy. IRA’s and Roth IRA’s are also protected up to $1,283,025 which for most people means their retirement funds are safe in Chapter 7 bankruptcy. Lastly, your Social Security benefits are almost always not counted when taking your means test that determines whether or not you can file for bankruptcy. This is another available option that is open to seniors, and while your current financial situation may be less than ideal it is good to know that there are at least some advantages that if known can help you out in the immediate future. Senior Citizens deserve our help, and our experienced attorneys will make sure your bankruptcy gets you all the monetary relief that you deserve. Contact the Law Office of Joel R. Spivack at 856-861-6203 or by filling out our online contact form to schedule a consultation today.